Where do I start with these two? Their favorite superhero is Spiderman, they both are big foodies, like to golf and play on the same soccer team. Chloe is a big Tarantino fan, so anything he makes she loves. Joseph loves Wes Anderson movies and horror flicks. He’s an Entrepreneur & Application Engineer, while she’s a Product Manager in the Jewelry Industry. Together they make a beautiful couple. 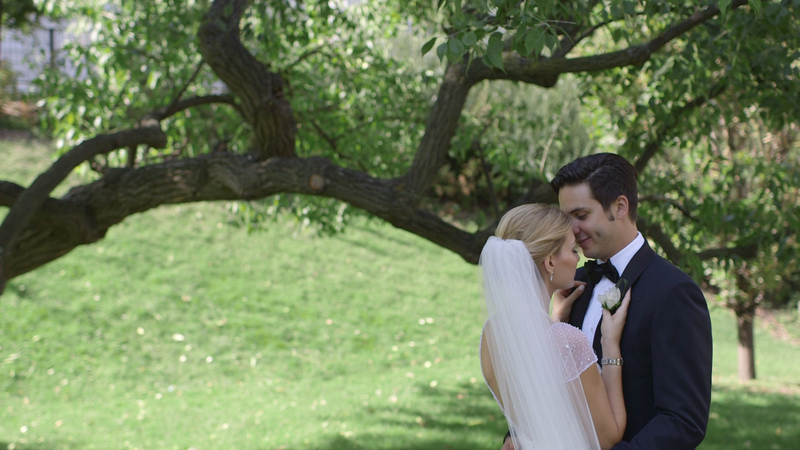 Here’s Chloe and Joseph’s wedding film. 2 Comments on "Chloe and Joe / Married"
Well done my friends, Cristina & Rob. ;). What an amazing couple. I was blessed to marry this charming couple. May their lives be Mazel Toz and Simcha!